Wedding Officiators – Seal Beach, California – The Clergy Network visits Old Ranch Country Club - What's new for the bride and groom in the 2011 wedding season? Old Ranch Country club features a new wedding gazebo (elegant Capella), overlooking a beautiful green, of which wild life can adorn as a backdrop. Their wedding ceremony package includes a newly renovated bride changing room, groom changing room, and other brand new amenities. We shall blog on some of the technologically savvy touches soon. 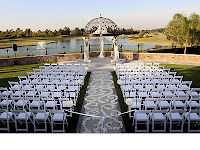 The Clergy Network of Southern California has presided marriage ceremonies at Old Ranch Country Club in Orange County California, for several decades, and has had a working relationship with their skilled wedding and event professionals. 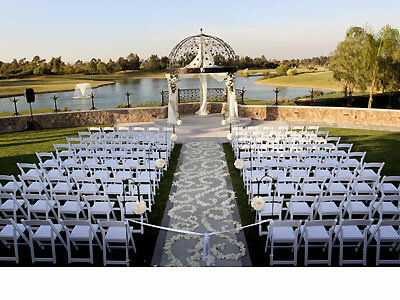 Ask The Clergy Network about our wedding ceremonies at Old Ranch Country Club.